We are a Tiverton based accountancy firm managed by 3 brothers, providing a friendly and reliable service across Devon and the South West. 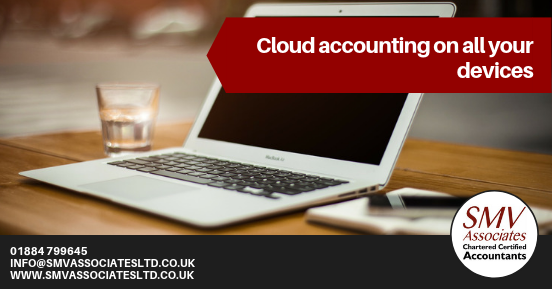 We offer a tailored service to transfer your data onto any cloud accounting package, provide one-to-one training and provide continued support.It is a great way to start your bookkeeping from a clean slate. 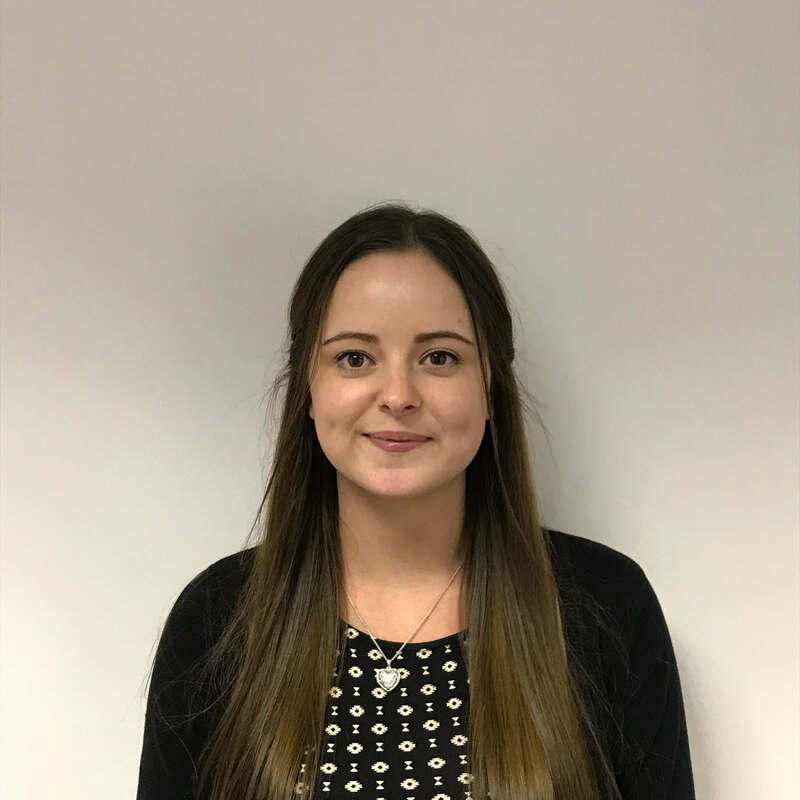 Sophie, Devon Review from verified client 5 out of 5 What were the circumstances that caused you to look for an Accountant? I wanted to set up a Ltd Company and needed practical support and advice with my finances. Shaun has been our trusted family accountant for years so he came highly recommended.How did Shaun Vickery help you? Shaun has helped me with everything that I needed to establish my Ltd Company and everything since then. He takes care of all the tax, payroll and other financial aspects of my business. I wouldn’t be able to do it without him! Shaun is always exceptionally quick to respond to any questions that I may have, and takes care of everything without me having to worry. I would recommend him highly. What is your current situation? Have you seen the outcome you were hoping for? Yes, and more so. It is very reassuring to have Shaun as my accountant. He is very professional and excellent at what he does.What could they have done better? There is nothing that I could think of that would be constructive feedback for Shaun at this time. 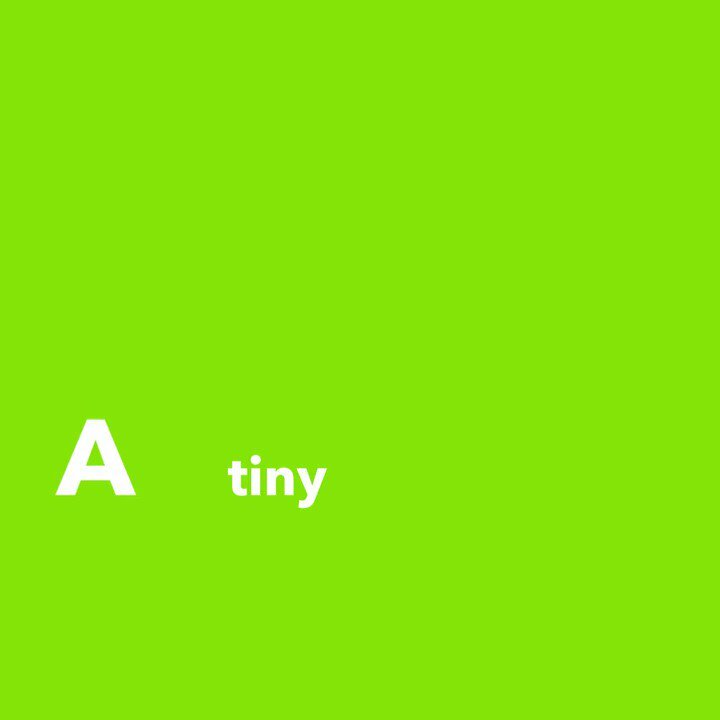 Shaun qualified as a Chartered Certified Accountant in 1994 and then a Chartered Tax Adviser in 1995. 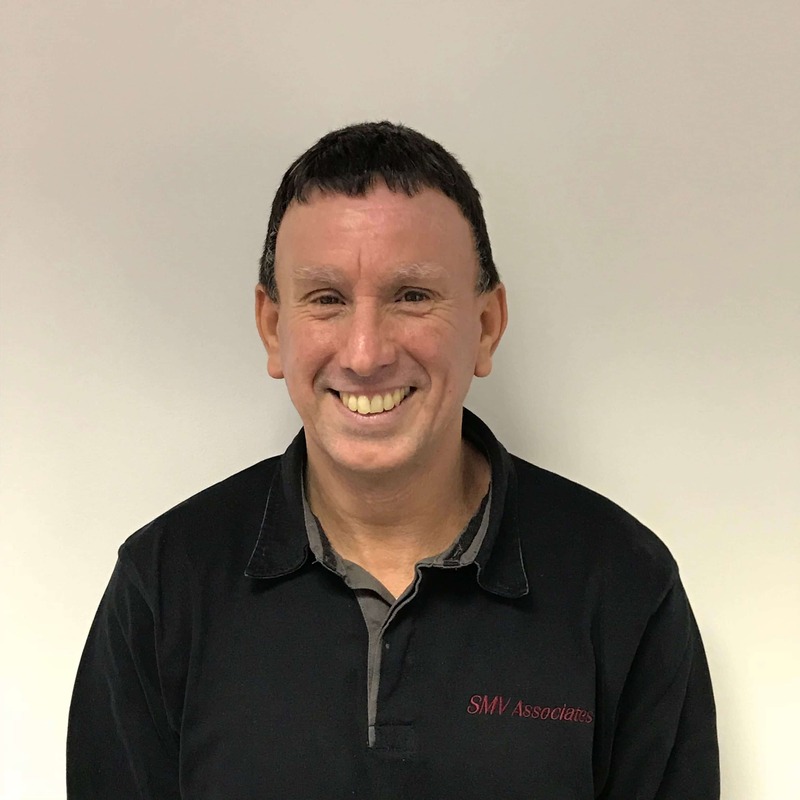 Having worked as a Manager for over 10 years in a one of the largest firms in the South West, he then set up SMV Associates with the aim to give the quality of service that goes with the larger firms, but on a more personal level and at more affordable prices. 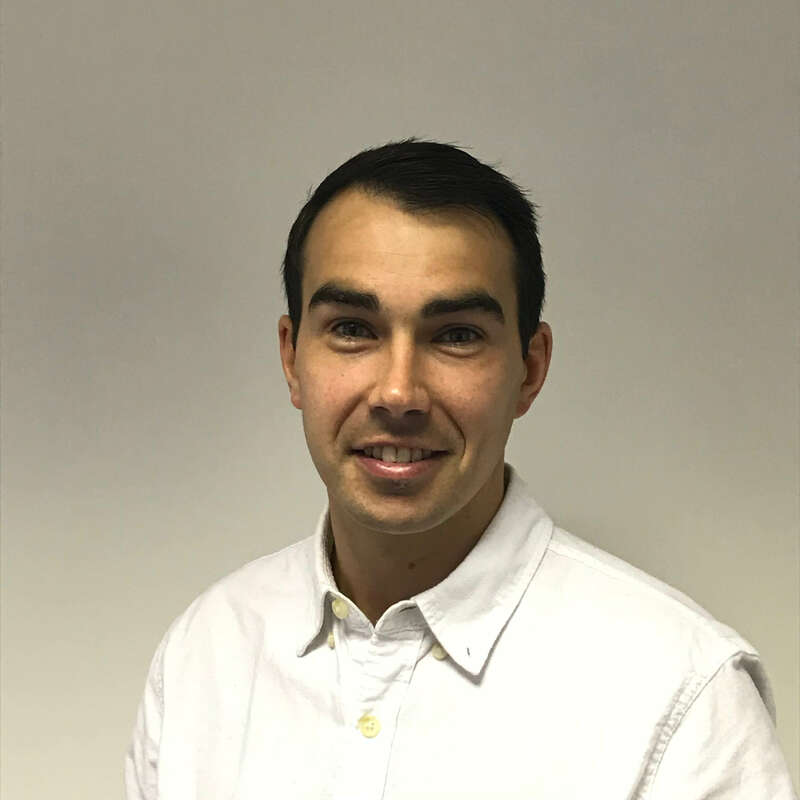 Alex began his career in 2009 and qualified as a Chartered Certified Accountant in 2015. 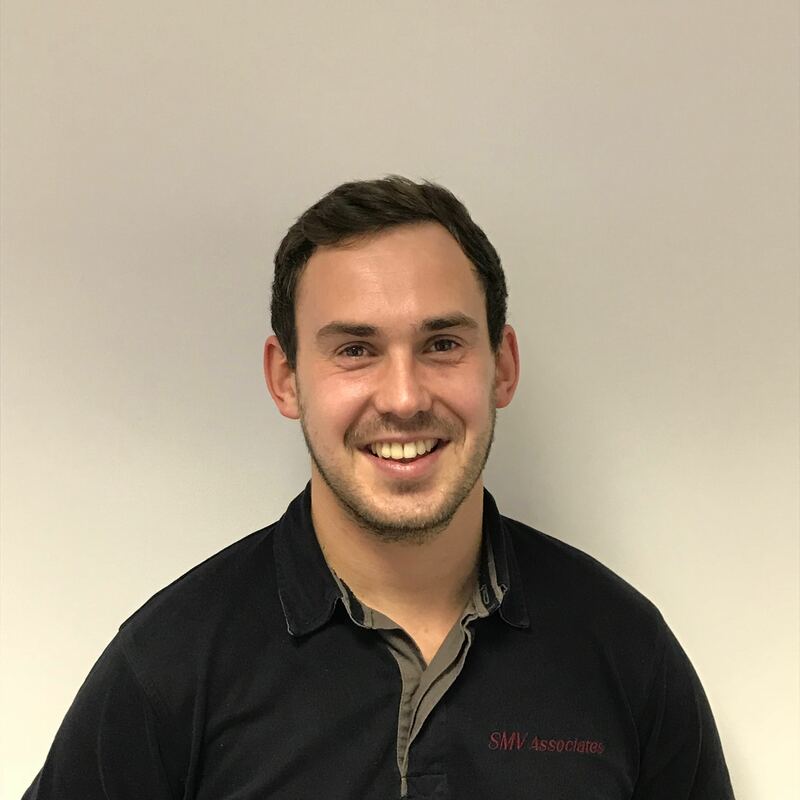 Having progressed his career at a firm specialising in the agricultural and veterinary profession he joined SMV Associates in April 2017 to help promote the family business. 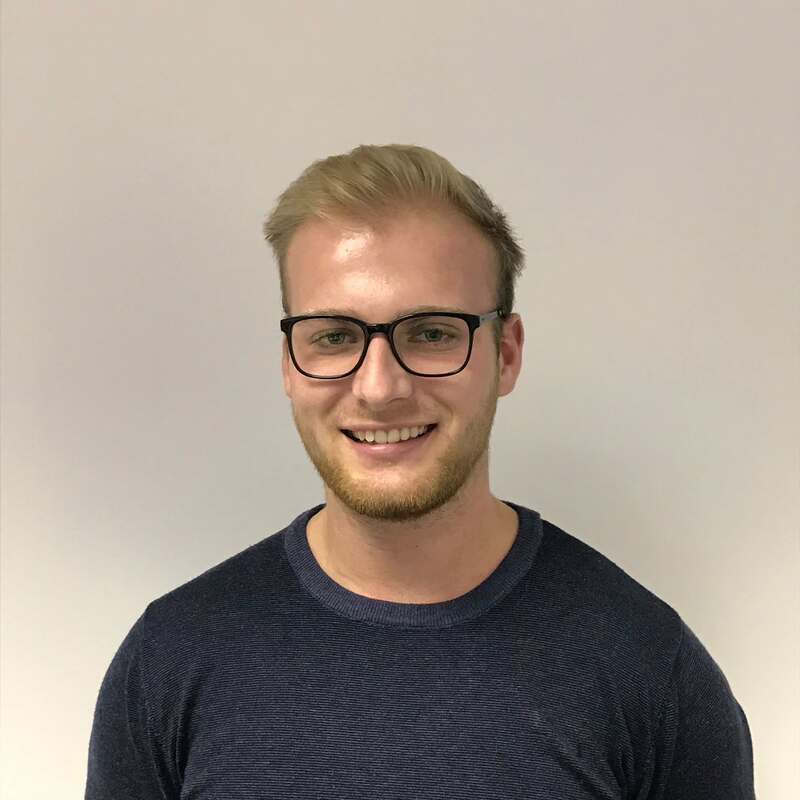 Ben joined SMV Associates in September 2015, and qualified as a Chartered Certified Accountant in 2016. Since joining the firm Ben has developed a vast understanding of small businesses and is a great asset to the firm. In his spare time Ben is a keen rugby player, playing for Tiverton Rugby Club. Contact us for a bespoke package! Accounting mishaps happen, and we're here to help! 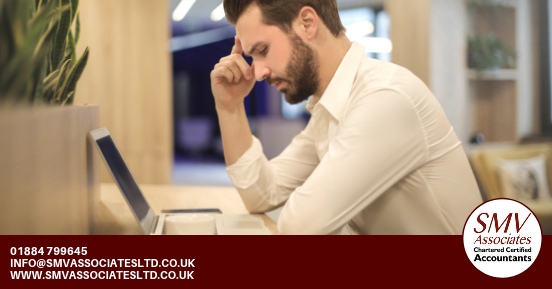 🙂 We know you are too busy running your business to deal with things that can go wrong on the financial side, so we are on hand to take away the stress! Are you prepared for the new tax year? 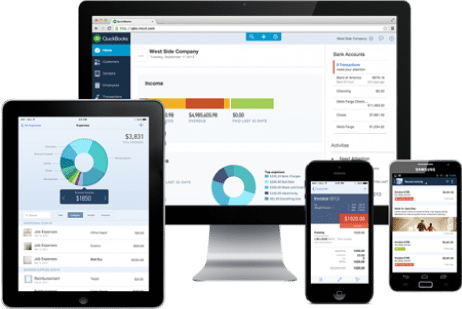 📆 Start the new tax year off right with streamlined accounting! We can provide financial advice to help you manage payroll, bookkeeping and tax returns. Are you ready for Making Tax Digital? 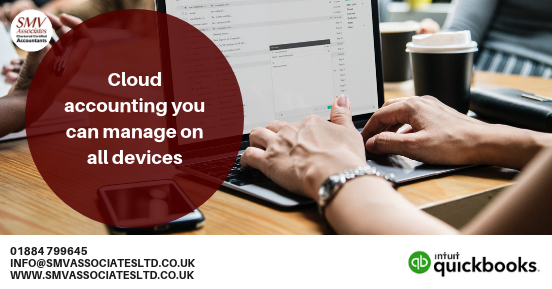 Businesses are already switching to cloud accounting in preparation for the switch, meaning they can access and manage their accounts on any device with Intuit QuickBooks! Don't stay up all night worrying about your business' finances and accounts! We can offer business and cashflows advice to help you manage your accounts without added stress.